.. However young Shaheed the former Royal College player won the title for the first time. 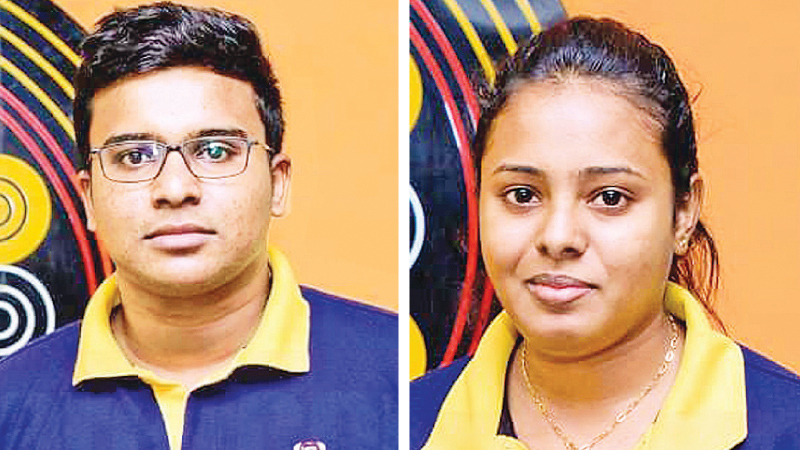 At the women’s section there was a major upset with last year’s champion Joseph Roshita (Army) being beaten by Maduka Ranaweera (Army)in the quarter finals. Roshita finished in fifth place while Maduka ended up fourth.